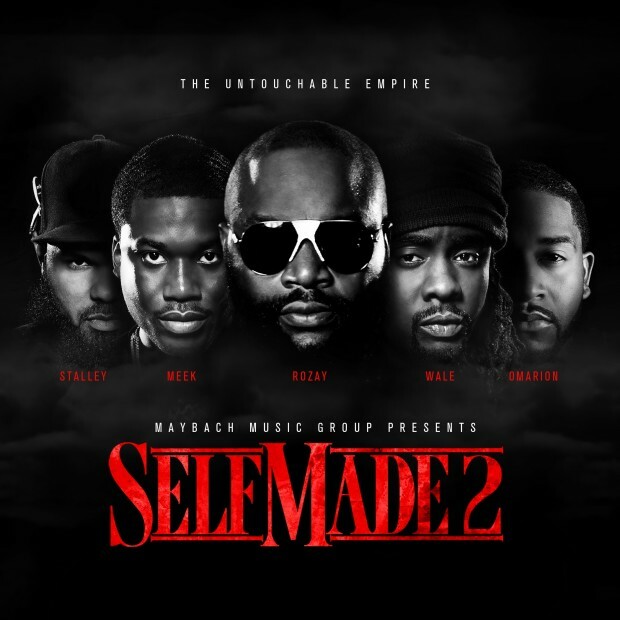 As we get closer to the release MMG of compilation album, Self Made, Vol. 2, they lets go one of the stand out tracks. The track id titled "Power Circle," that features MMG's Rick Ross, Stalley, Wale, Gunplay, Meek Mill and TDE’s star Kendrick Lamar as well. This 8 and a half minutes journey take a little time to digest at first listen, due to the Justice League beautiful layered instrumental.